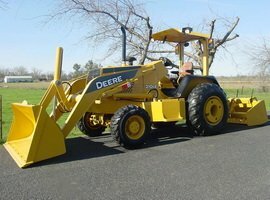 3800701 210LJ John Deere 210LJ. Landscape Loader. Spare Parts Catalog. Service (workshop) Manual. Operator's Instruction Manual.